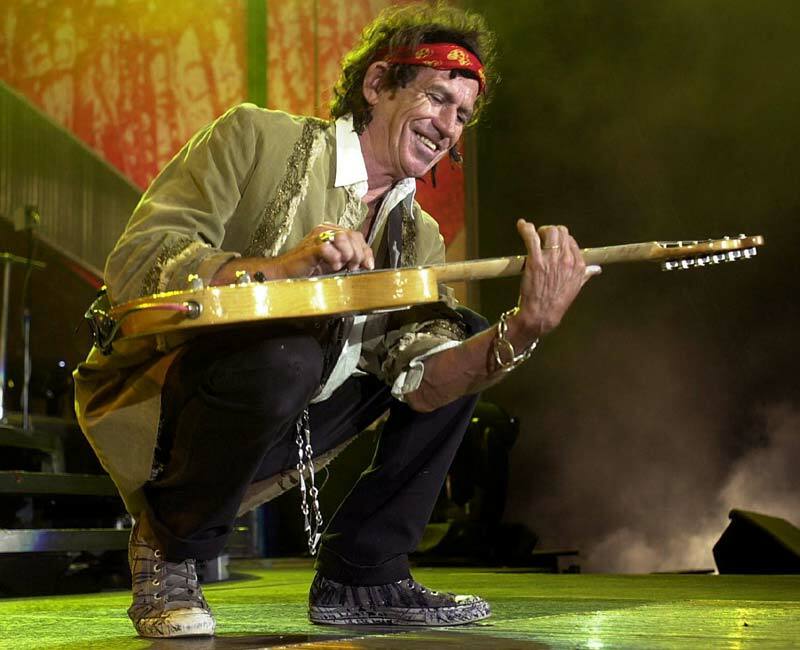 5 Responses to Keith Richards vs. the earworms: who will win? What a fun article, Charley!!! Musical earworms are so universal, and I have experienced probably the most heinous earworm of them all…first hand, up close and personal. IT’S A SMALL WORLD! Yes, the most dastardly earworm known to humans! When I was a young man working at Disneyland in 1976, I was stuck IN THE RIDE, with the music playing over and over and over and over. There wasn’t enough ear bleach in the world to save me! Not even humming In the Year 2525 worked. As the saying goes, “time heals”. That was the only cure. I wish I had had an iPod available to me with “good” earworm riffs on it to combat the bad ones. Thanks for a wonderfully entertaining article! Thanks for the memories, Ken. I remember hearing that song ad nauseum when I visited you in Anaheim in 1977. I can’t imagine hearing it every day of my life as an employee! Seems to me the tune they played during the Electrical Parade was pretty earwormy as well. And thanks for the phrase “earworm bleach.” I’ll never forget it! I can relate! Mine seem to revolve around annoying theme songs for tv shows like “Psych.” I find that singing “Amazing Grace” over and over in my head usually does the trick. Also, being vigilant about skipping through the offending theme songs so the worms aren’t able to reestablish residence in my mind.